One of only two of Sandro Botticelli’s paintings of an isolated Venus will be on view for the first time in the United States, together with other Botticelli mythologies and portraits, in Botticelli and the Search for the Divine: Florentine Painting Between the Medici and the Bonfires of the Vanities, a major international loan exhibition organized by the Muscarelle Museum of Art at William & Mary in partnership with Italy’s Associazione Culturale Metamorfosi. In the fourth such partnership, the exhibition will travel to the Museum of Fine Arts Boston as its only other venue. The exhibition will open at the Muscarelle Museum on Feb. 11, 2017, and run through April 5. It will open to the public in Boston on April 18 and close on July 9. “We are extremely proud to be able to bring to this country a groundbreaking exhibition of one of the world’s greatest artists,” said Aaron De Groft, director of the Muscarelle Museum of Art. “The Botticelli show continues a tradition of internationally important exhibitions, following Michelangelo, Caravaggio, and Leonardo da Vinci in recent years, in which exhibitions of great original works of art provide the lens for us to explore the themes and ideas that inspired their genius. 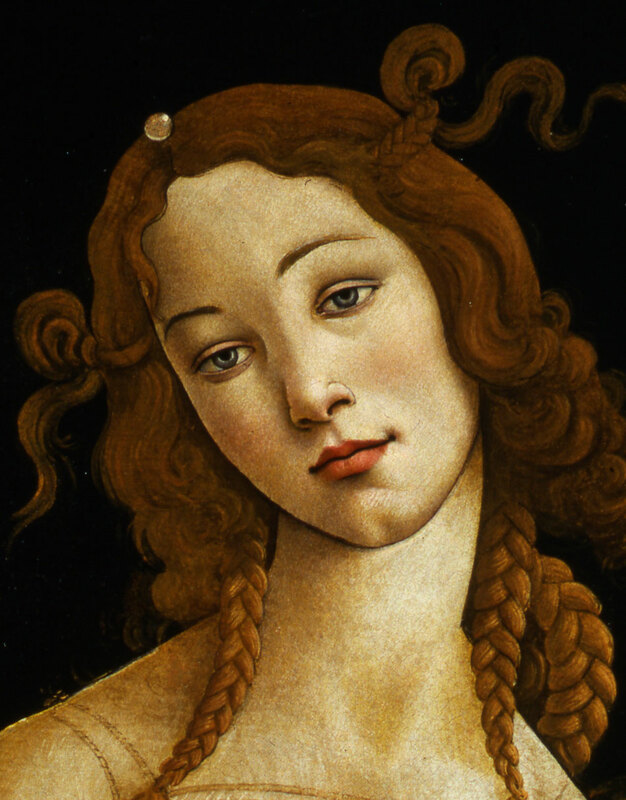 Botticelli was one of the most original and creative painters of the Italian Renaissance. Today, his name and images are known as widely as Leonardo da Vinci and Michelangelo, who were his friends. Together with his deeply moving religious images, Botticelli is renowned as the unchallenged master of classical mythologies. In his time, he also replicated the central figure of his iconic “Birth of Venus” in the Uffizi gallery in Florence. One of the only two such Venuses known today in the world, from the Galleria Sabauda museum in Turin, will be on view for the first time in America, together with many other works that have never previously traveled to the United States. The exhibition will feature 16 of Botticelli’s paintings, most with life-size figures, from major museums and churches in six Italian cities, including Florence, Milan and Venice. Every phase of the artist’s long, tumultuous career is represented in the selection. Also featured are six rare paintings by Botticelli’s great master Filippo Lippi, the only pupil of Masaccio. The cultural milieu of Renaissance Florence will be represented by several paintings by Filippo’s son, Filippino Lippi, Botticelli’s most important student and a leading master in his own right; a painting and a bronze statuette of Hercules by Antonio Pollaiuolo; the death mask of Lorenzo the Magnificent; and a portrait of Savonarola by Fra Bartolomeo. The Botticelli show is the most recent of numerous cultural initiatives by the Muscarelle Museum to which the Italian Embassy has lent its support. For more information on the exhibit, call 757-221-2700 or visit muscarelle.org. Admission is $15 during this exhibition but free to members, William & Mary students, faculty and staff, as well as children under the age of 12.